Please tap F5 to make sure you're viewing the most current version of this page. Thanks! Welcome to Ayotte Custom Musical Engravings! 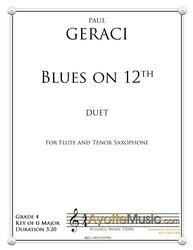 We are a publisher and distributor of sheet music for the educational market and for professional musicians. Our offerings run the gamut from large ensemble works for Concert Band, Brass Band, and Orchestra to chamber works for solo instrument and keyboard; woodwind quintet; brass choir; and saxophone quartet. 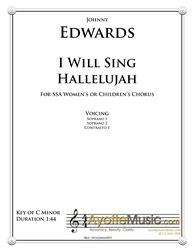 We also publish choral works, solo songs, and operas. Take a look at our offerings! We are 100% PayPal verified and secure site. We value your privacy and security above all. We have an A-Plus rating with the Better Business Bureau. We'll work hard to gain your trust and your business! The Revival March may not sound familiar to you but dont be alone. John Philip Sousa wrote it in 1876 probably at the tender age of 21 (he was born on Monday 6 November 1854 in Washington D. C.). Even at this point in his life about 4 years prior to his being appointed the 17th Director of the United States Marine Band Sousas writing style was already established. He also had traces of savvy for what the audiences wanted to hear for he used the hymn In the Sweet By and By as the melody for the trio (he did a similar trick later in his life when he used Onward Christian Soldiers written by his good friend Sir Arthur Seymour Sullivan of Gilbert and Sullivan fame as the melody of the trio for his march Power and Glory). Solid Men To The Front was composed by John Philip Sousa (1854-1932). 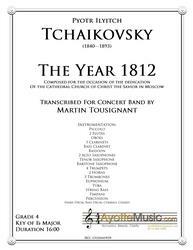 This edition was published by Ayotte Custom Musical Engravings in 2014 and is scored for Concert Band. The U. S. Field Artillery March was composed by John Philip Sousa (1854-1932). This edition was published by Ayotte Custom Musical Engravings in 2015 and is scored for Concert Band.